Post Conference, all accepted papers will be reviewed for possible publication in the THOMSON REUTERS (ESCI) and SCOPUS indexed Journals with H index or impact factor. The conference venue is the Valletta Campus of the University of Malta. Valletta is the capital city of Malta. 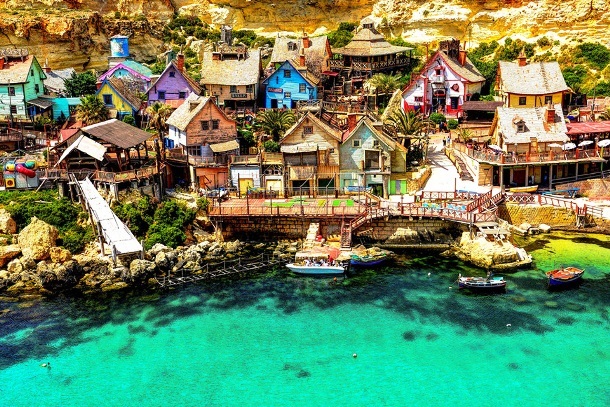 Malta, a tiny island nation, is considered as the jewel of the Mediterranean. Picturesque beaches, rich history, friendly people, pleasant, and sunny climate year-round make Malta Europe's one of the most popular tourism destinations. Malta, an EU member state, has the lowest preventable mortality rate and the highest healthy living rate in EU thanks to its health system which is one of the best in the world. The life expectancy is also very high here (81.7). Malta enjoys a rich culture and social life. You can indulge yourself in countless activities from sailing to jet flying, shopping malls to tour to historic sites, numerous sports to spa, theatres to village feasts. Nightlife can be just as thrilling as any other modern city. Maltese cuisine is typically Mediterranean with plenty of vegetarian options. Street food is delicious, healthy and cheap. There are many Indian restaurants so are Japanese, Thai, Chinese, Lebanese, Italian and American. If you prefer self-cooking you can find most of the ingredients in the local supermarkets and ethnic stores here. English is one of the official languages of Malta and almost everyone can understand and speak English. Maltese economy is flourishing. It has EU's one of the highest economic growth rate and EU's lowest unemployment rate. 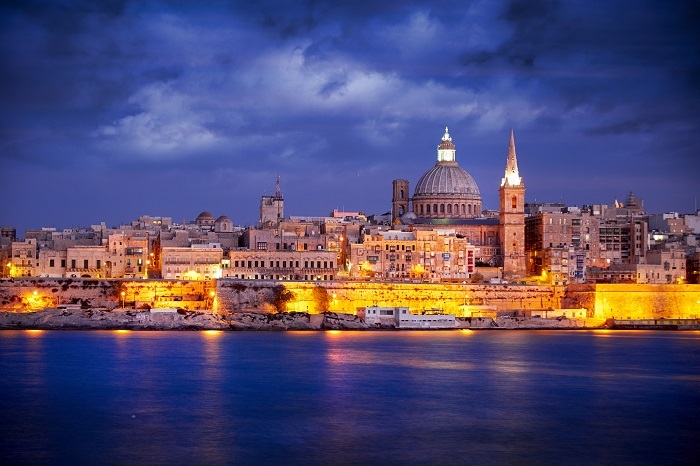 Click here to know more about Malta. 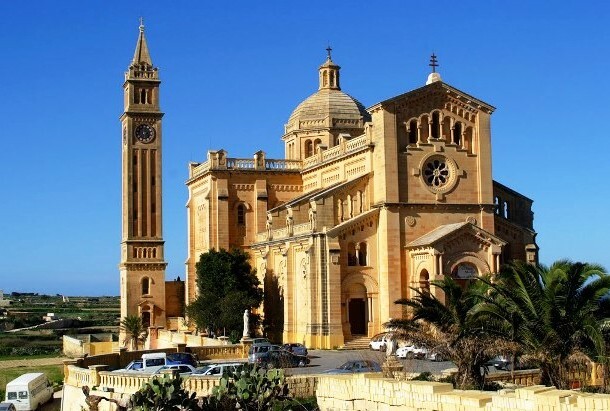 Also, click here to know more about visiting Malta. All types of accommodations are available in Malta ranging from 5-star hotels to hostels and holiday flats. You can decide one based on your budget and preferences. Hotels nearest to the conference venue include GRAND HOTEL EXCELSIOR, HOTEL PHOENICIA, CASTILLE HOTEL, THE STRAND HOTEL and The Coleridge. 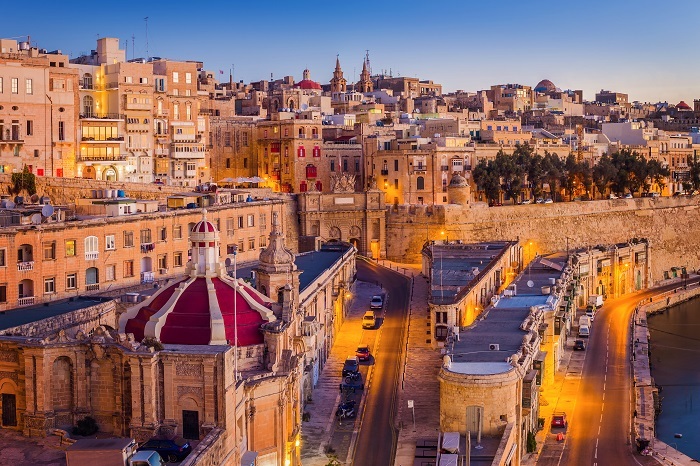 However, Malta is a small island and the conference venue is well connected with public transport (Buses and ferry services) to any other part of the Island. However, Gozo and Comino islands are a bit far (might take few hours from there to arrive Valletta) and only connected through ferry. 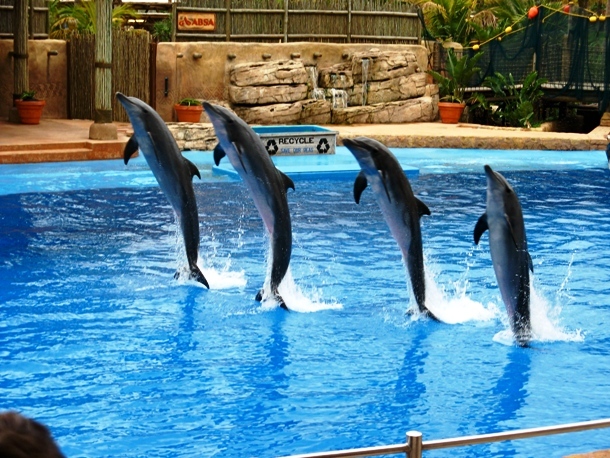 There are numerous attractions and activities you can enjoy while in Malta. Be assured, you will definitely find something based on your interests and preferences. Malta has direct flights to most of the large cities in the Europe. It also has direct flights to Dubai, Istanbul, Tel Aviv, and Tunis. A large number of airlines fly to Malta. Flights can be booked directly through the airlines or any travel website/agents. There are also ferry services from Sicily to Malta. Malta is a Schengen country. Depending on your travel documents, you might need a Schengen visa to enter Malta. You can find more information here. 5. Confirmation of the conference registration/receipt.